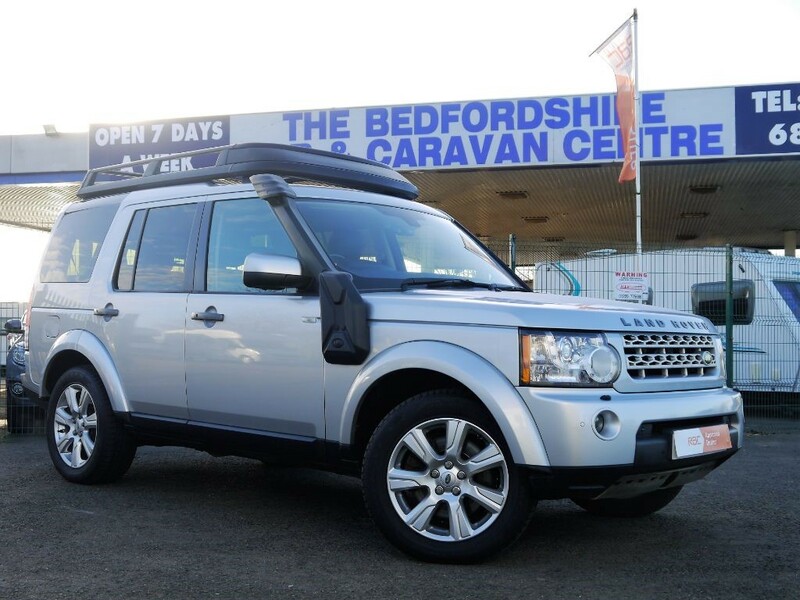 If its a 4x4 doublecab pickup truck you need to buy we have a great selection available to buy today. 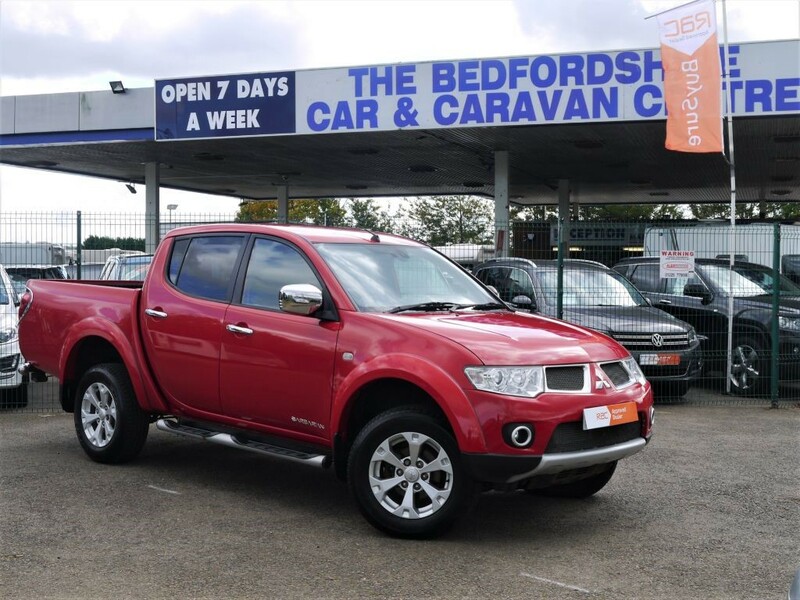 Choice of Mitsubishi L-200 Barbarian doublecab and an Isuzu D-Max. We even have some NO VAT Doublecab pickup trucks so visit our website to see if we have your perfect truck. Here you will find other 4x4 cars form Mitsubishi with the Outlander, Mazda with the CX5, Hyundai Santa FE, and the Vauxhall Antara, and last but not least the VW Tiguan . These all make superb towing cars too.